As Día de los Muertos approaches, U.S. Customs and Border Protection officials are reminding families that ornamental greenery known as murraya — or orange jasmine — that often is used in the construction of altars is prohibited in the states. 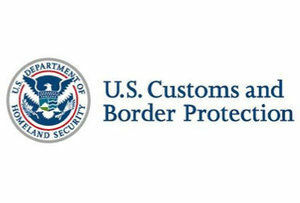 “Our CBP officers and agriculture specialists are the nation’s front line of defense against plant pests and diseases that could inflict serious harm on American agriculture,” said David P. Higgerson, director of the Laredo field office, in a press release. Also, travelers should leave oranges, grapefruit, tangerines, sour oranges, sweet limes, guavas, mangoes, peaches and pomegranates at home, he says.